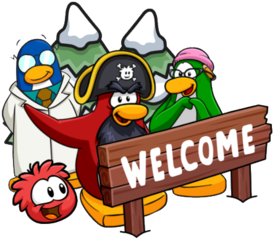 Club Penguin Rewritten has several codes which can be used to obtain both items and coins. Whilst many have expired, some can still be used to earn you some free rewards! 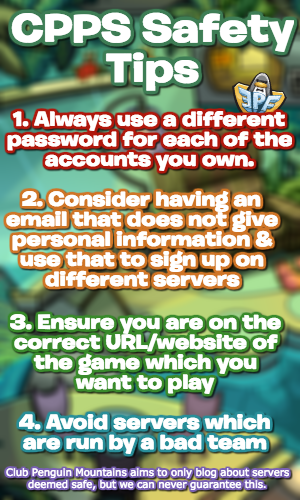 Here is how to redeem these codes. How would I know if a new code has been released? Usually, the Club Penguin Rewritten team celebrate an event with a code and then share the code on social media. Word of this quickly spreads round the island and it is likely you will found out about it in-game, but this blog and page will definitely be updated quickly when a new code is out. It is rare to miss a code unless due to inactivity! Some of these items have returned again through catalogs, but according to an administrator, “most unlocks won’t return” though “there might be an exception for a few items”.